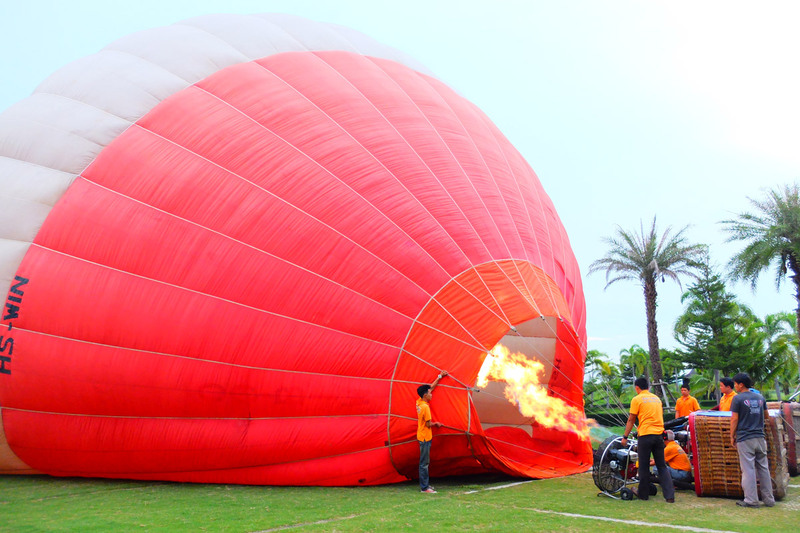 A new addition to the breathtaking experiences brought you from Horizon Village is the early morning hot air balloon trips available between October and March annually. 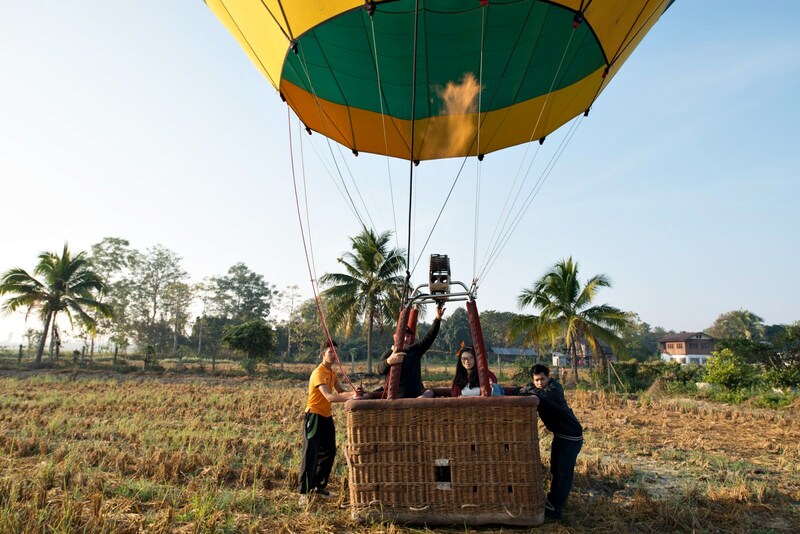 The excursions are provided by an international team of balloon pilots from Chiang Mai Balloon Adventures who live in Chiang Mai especially for this season. 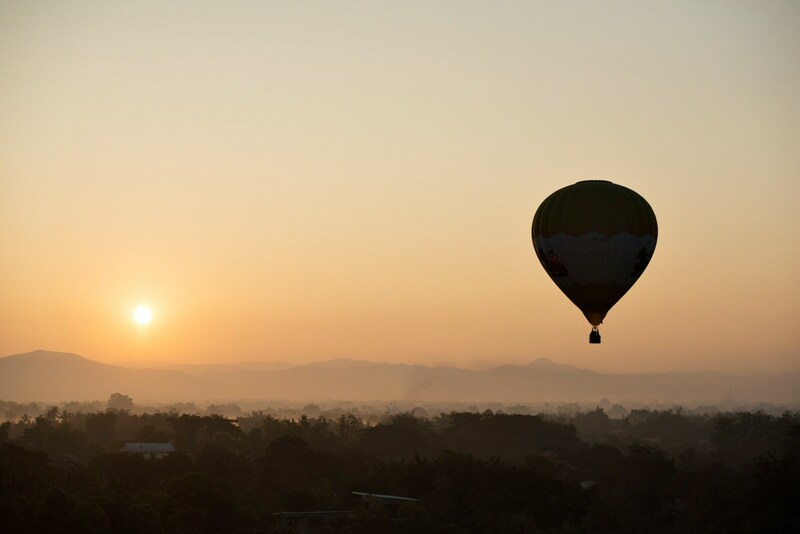 Balloons launch from the hotel at 6:30 am so that your experience will include the most pleasant flight possible over the grand panorama that is Chiang Mai, Thailand. 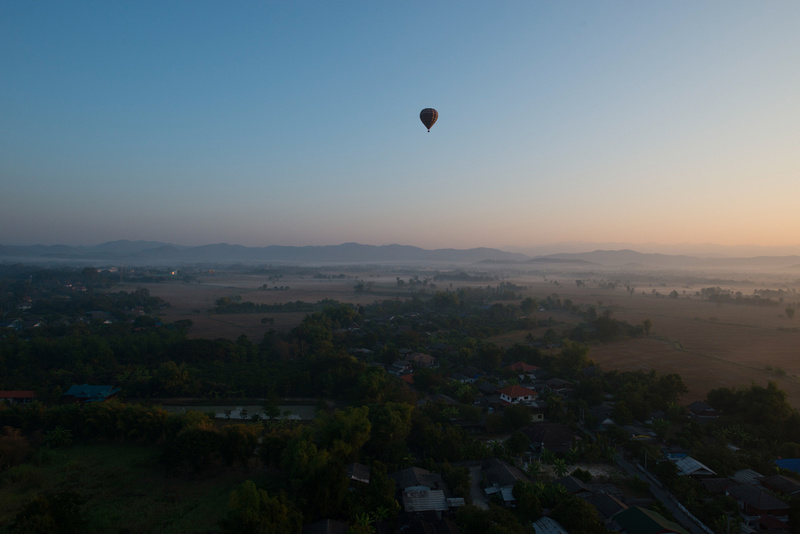 The cost of capturing this rare and unique adventure is 8,800 THB per person. Spaces are limited and this activity is very popular, so contacting us for a booking is essential. To make a booking please call Horizon at 61 (53) 292381-5 or 61(81) 4439499. (081 443 9499) can also be contacted if you have trouble with those numbers. 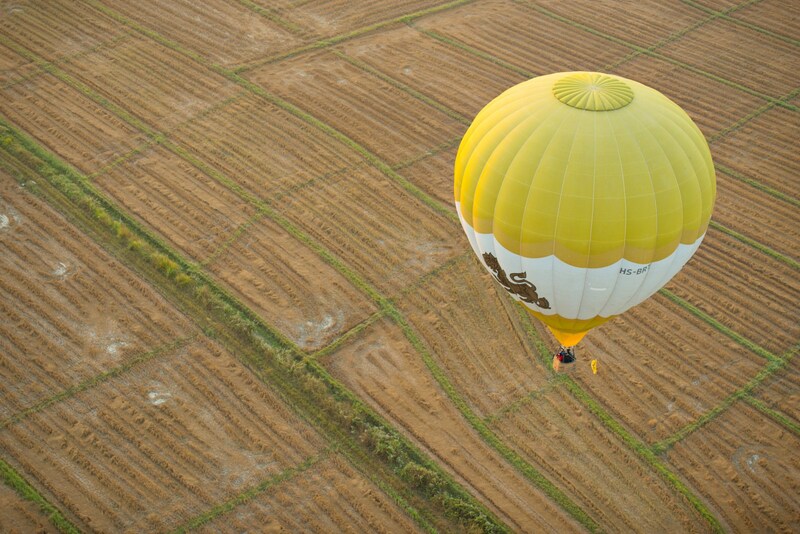 The image below is an actual panorama of the experience taken from one of our very own hot air balloons by our photographer.